A place where you can share your development experiences & learn from stories rooted in real-world practical solutions. StackExchange communities are undoubtedly the best places to learn to code while creating amazing products & help others do the same by sharing solutions to problems you faced. As a result, these communities become an integral part of our development journey. 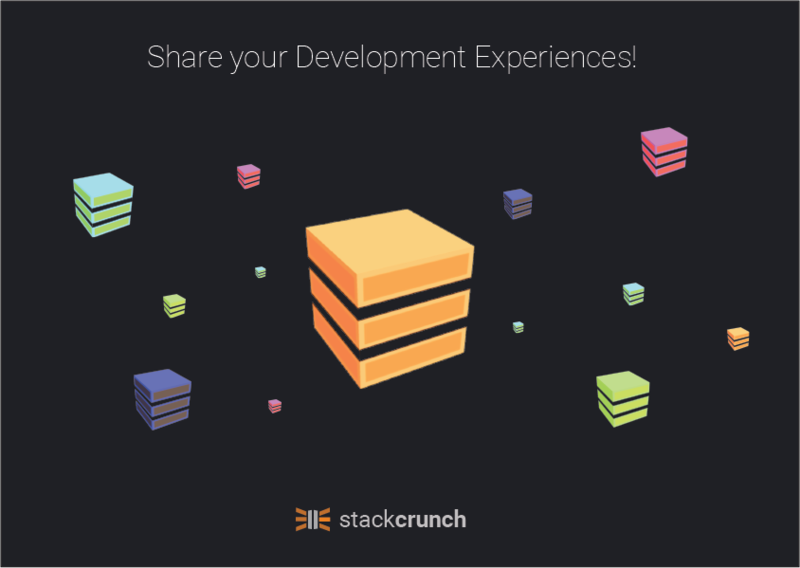 StackCrunch is a platform where you can log & share that experience with the rest of the world. Your followers can get regular updates & learn from your experience while you get to do the same from others. You read more about why I built this platform here. Why not an SE community newsletter subscription? Community Newsletters contain latest questions with some personalization according to your preferred tags & activity. 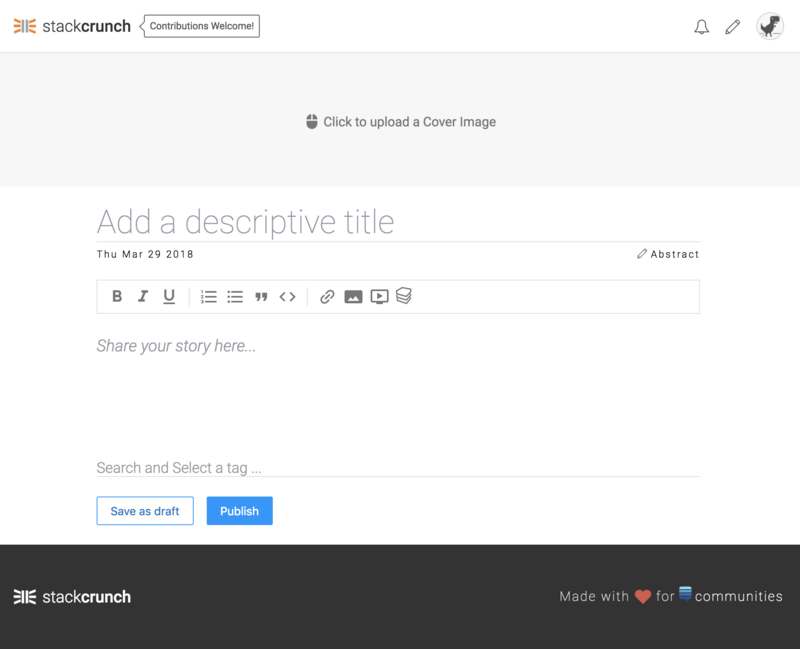 StackCrunch is a little different in regards to have more context and allowing the user to make a little more elaborate description of his experience. It supports a variety of options & embeds like images, videos(youtube, vimeo, etc. ), code snippets (codesandbox, jsfiddle & codepen) & ofcourse stackexchange community post embeds.